It’s that time of year again! 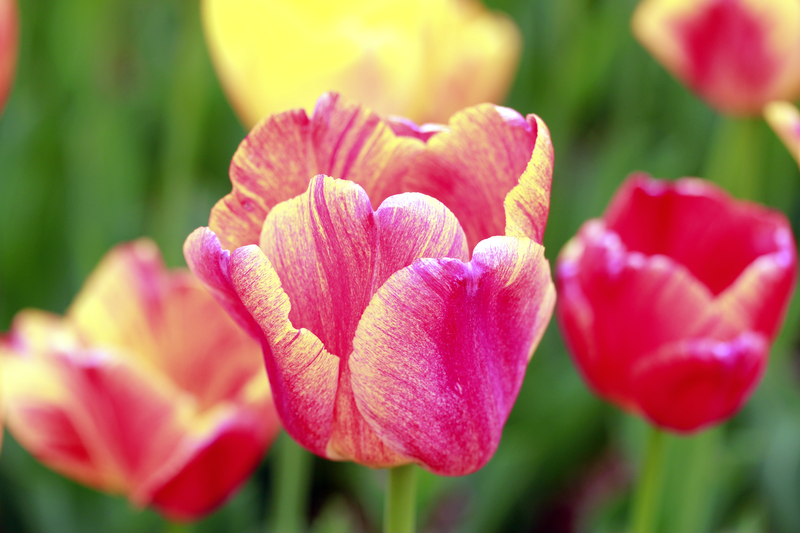 As some of you already know, my most favorite flower is the tulip! And every year, I make a post dedicated to this particular blossom because it is just so beautiful and I want to share it! 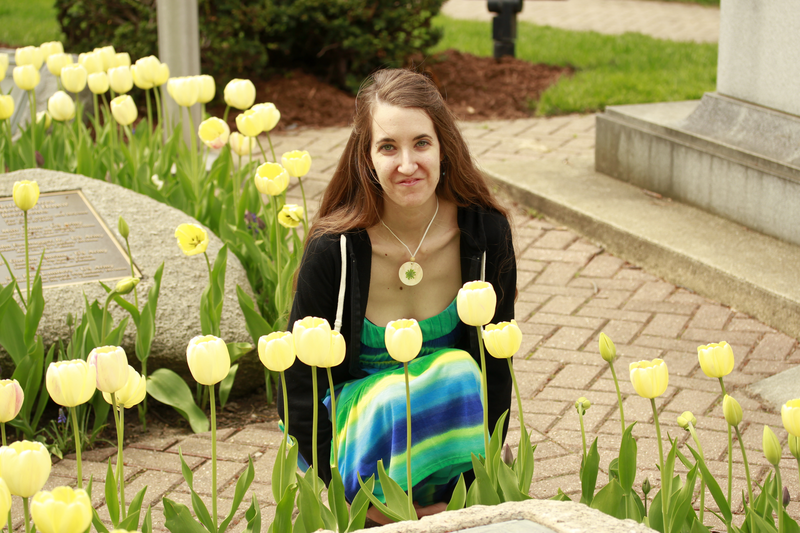 Seriously though, when is the last time you went and played with the flowers? If you aren’t sure or you have to think about it then maybe it is time for you to do just that! Flowers are such friendly little things! And they LOVE it when you dance with them! Beautiful and bright up-close shot! And of course my very favorite ~ white! 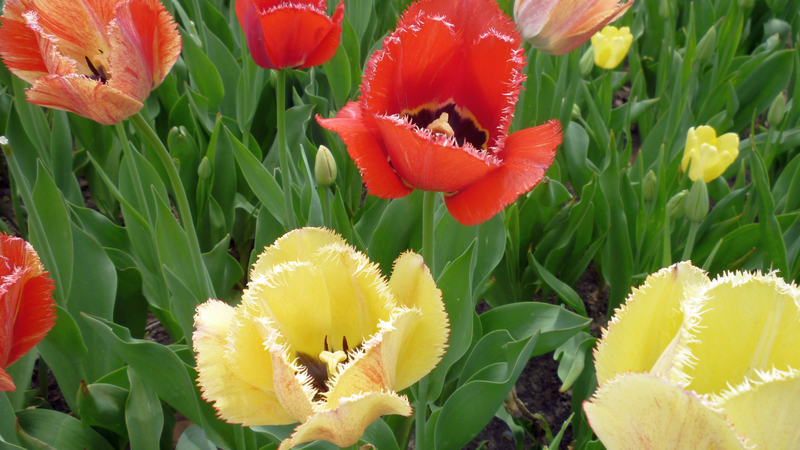 Thank you for stopping by and sharing my tulip-love with me for a little bit! I would LOVE to hear about your flower-filled adventures or what your favorite flowers are!!!! 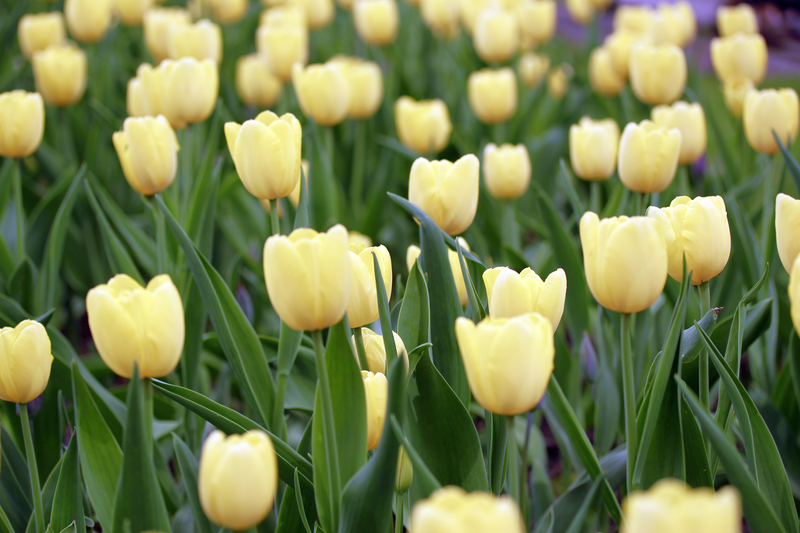 Also, feel free to check out my previous tulip posts here and here! 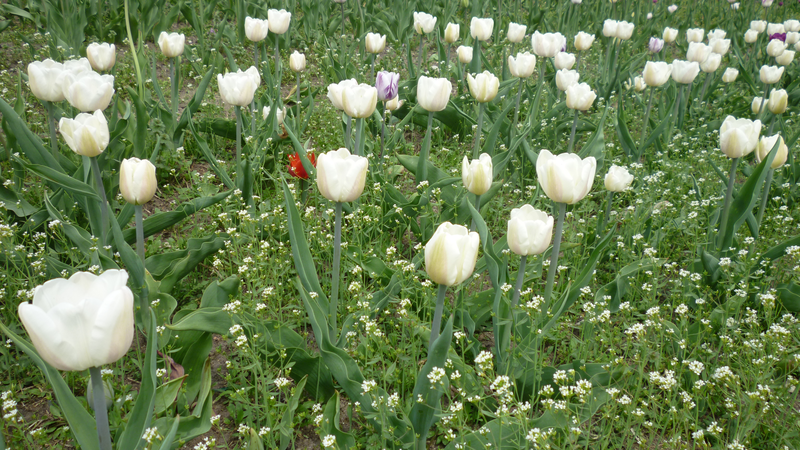 NEways sistar – Thanks and Enjoy – oh and here in Edmonton flowers have not yet popped ! !